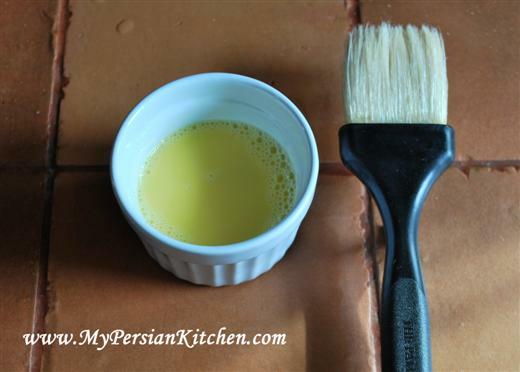 Egg wash plays two important roles in baking. It serves as glue and it also gives goods a nice shiny golden color. Egg wash is a must when making pies, galettes, and tarts as well as when working with puff pastry. Egg wash is brushed on certain types of breads as well. The simplest form only requires an egg and water. 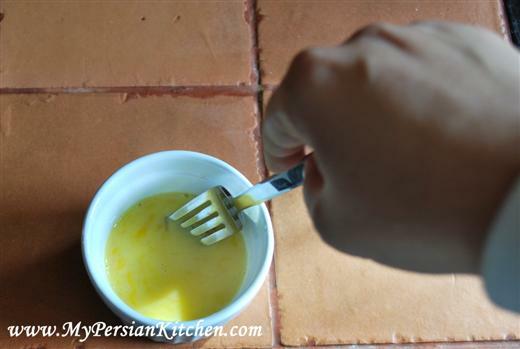 When making egg wash one can either use the whole egg or just the egg yolk. The liquid can either be water, milk, or cream. 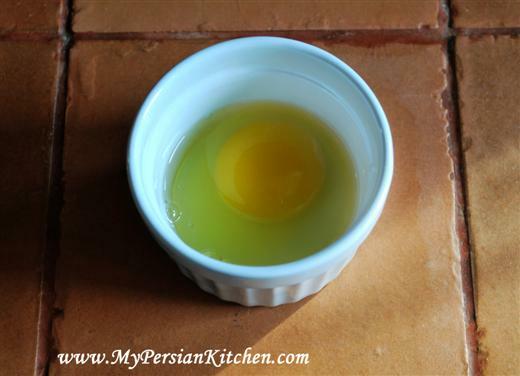 The intensity of the color of the final product depends on which combination of egg/yolk and liquid is used. Generally, it is said that egg wash is 50% egg and 50% liquid. I find that adding 1 to 1 1/2 tablesp0on of liquid is a better ratio. 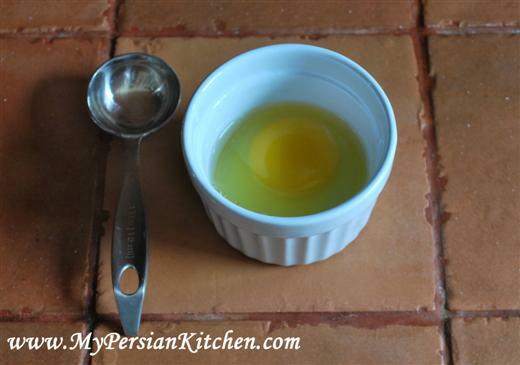 Beat egg and add water. 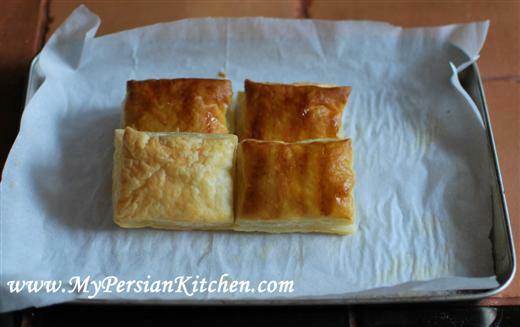 Now you are ready to brush the egg wash on your pastry. 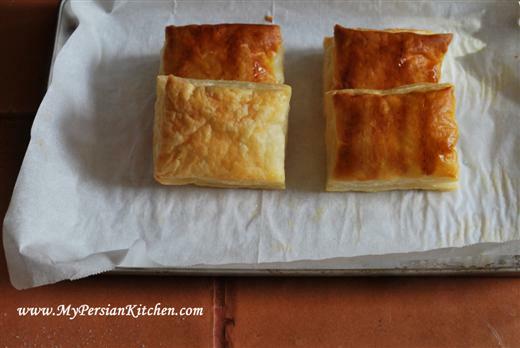 For demonstration purposes I brushed three of the puff pastry pillows in the picture above with egg wash. The one in the front left of the picture was not brushed with egg wash.
See what a difference egg wash makes?!! The ones that were brushed came out a beautifully golden color! oooooh,,. those look so delicious! Now don’t you get me started on baking now lol. That I have not done yet. You just wait until tomorrow my friend!!! I concocted the recipe in my own diabolic mind!!! Made it three times and each time it was a hit! muha ha ha haaa!!! wow, can’t wait to see tomorrow’s recipe.